We offer hair and beauty packages. Please contact us for prices and availability. 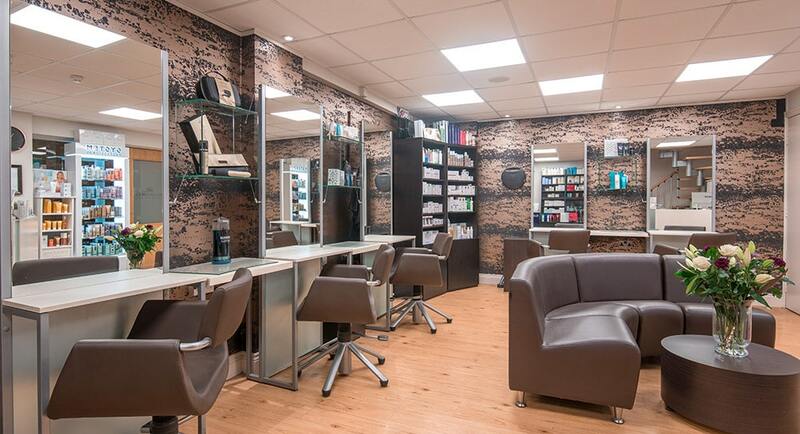 Now in our 12th year at Cottingham Parks, our warm, friendly and highly-trained team of professionals offer hair and beauty treatments throughout the week. 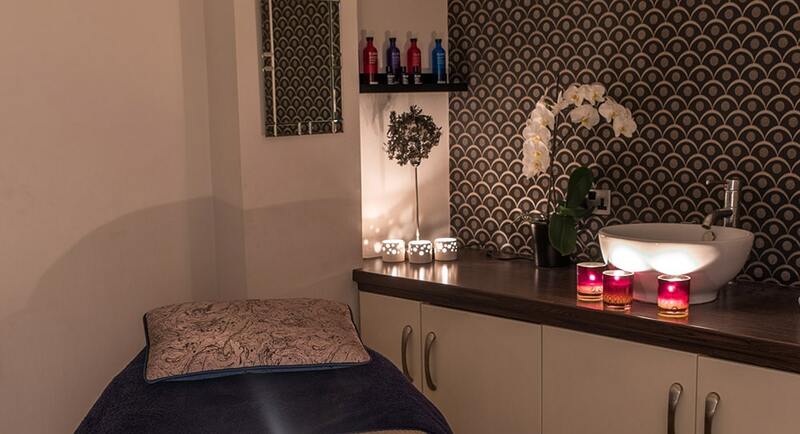 We offer a range of beauty treatments, including facials, waxing, massage, eye treatments, nails, including gel colour, tanning, Indian head massage, Hopi ear candling, electrolysis and semi-permanent eyelash extensions. 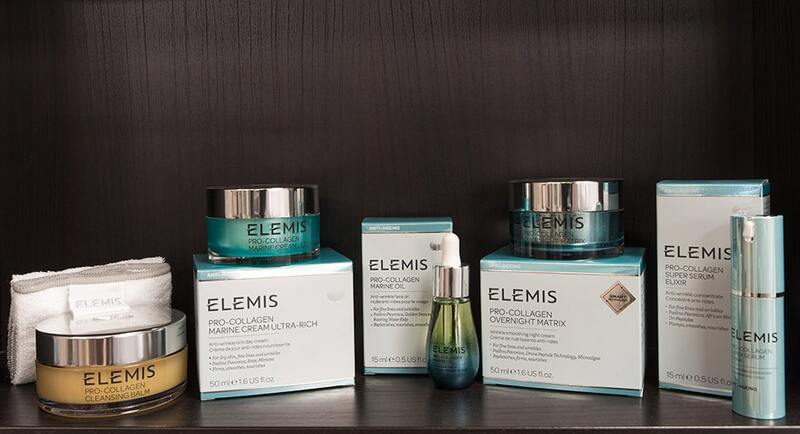 We are stockists of Elemis Biotec, Mary Cohr, Jessica nails, Nouveau Lashes, Mii Brows, St Tropez, Wella System Professional, Paul Mitchell, Nioxin and GHD. 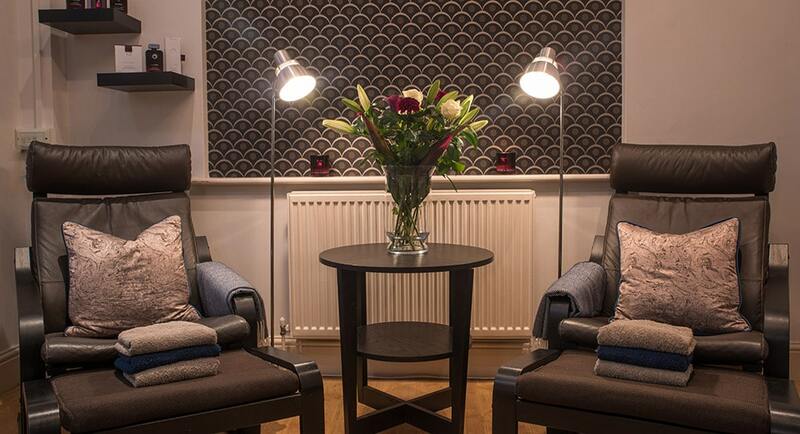 We are open to non-members and vouchers are available.